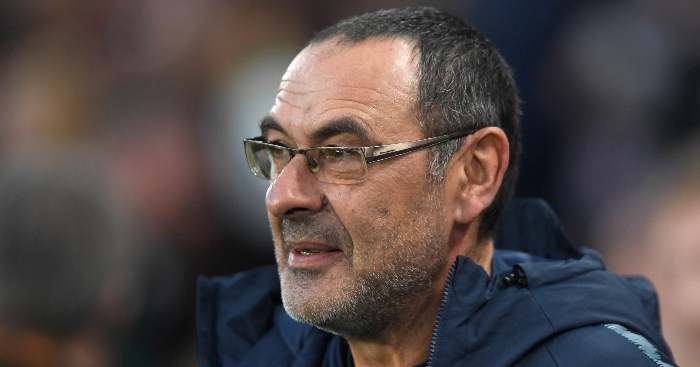 Home F365 Says Have Chelsea left it too late to back Sarri with goals? When Jose Mourinho arrived at Manchester United in 2016 to find a strikeforce that was not fit for purpose – their top Premier League scorers the previous season were Anthony Martial with 11 and Wayne Rooney with eight – the club allowed him to bring his own comfort blanket and agreed to pay Zlatan Ibrahimovic £350,000 a week. He scored 17 top-flight goals that season, 28 in all competitions, and helped United win the League Cup and Europa League. In an era when clubs are increasingly reluctant to make short-term signings, they invested in Mourinho (regardless of the propaganda he has since peddled) and his 34-year-old acolyte. When Maurizio Sarri arrived at Chelsea in 2018 to find a strikeforce that was not fit for purpose – top Premier League scorers the previous season were Eden Hazard with 12 and Alvaro Morata with 11 – the club denied him his comfort blanket, balking at the age and wage demands of a player who was then just 30. Never mind that he had scored more Serie A goals in the last five seasons than any other player; Chelsea’s transfer policy was now governed as much by sell-on value as performance. After the loan exit of Michy Batshuayi, Sarri would begin the season with only Morata and Olivier Giroud as his strikers. And people wonder why he has attempted to crowbar Hazard into a striker’s role which has reportedly left his teammates ‘bemused’. Somehow Chelsea are still fourth, which was Sarri’s reasonable target at the start of the season. The narrative that they have ‘dropped out of the title race’ is a nonsense; nobody takes over a side that finished 30 points behind the champions (having scored the fewest goals in the top six by some distance), makes no attacking signings and then expects that gap to magically disappear. Chelsea spent considerable money last summer but they spent considerable money on a goalkeeper and a central midfielder. There was no replacement for Diego Costa, no alternative to Hazard, no indication at all that this season was going to bring anything other than a change of philosophy and a return to Champions League football. 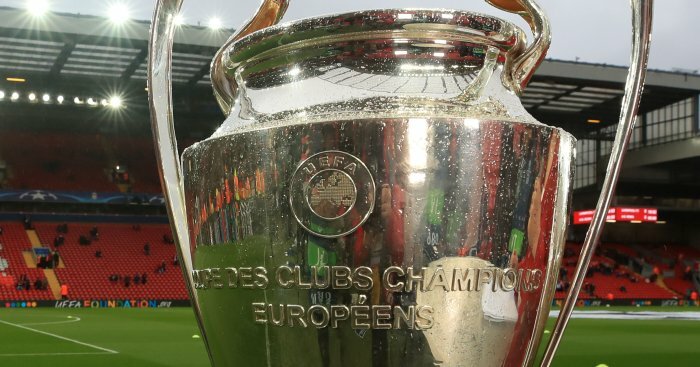 That change of philosophy has come and Champions League football is currently available via two routes and yet the knives are out for Sarri, whose side has produced the kind of sterile possession that is loathed in England. All the percentages that usually indicate ‘better football’ have increased and yet they still look incredibly toothless. 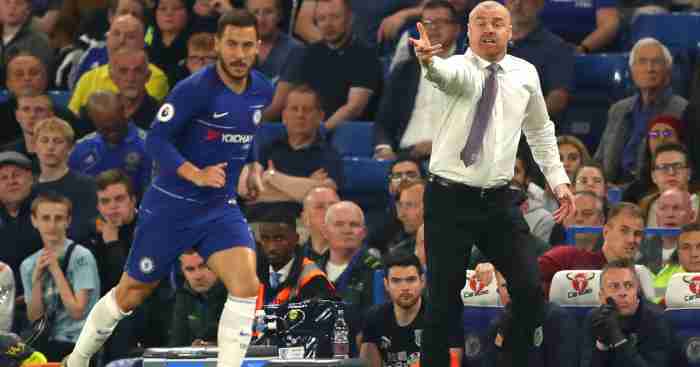 To only manage one shot on target against a vulnerable Arsenal side is a dereliction of duty, though how much blame lies with Sarri and how much with the players is up for debate. But perhaps there should be a third slice of that particular pie on offer, to the decision-makers at the club for expecting magic but failing to provide a wand. 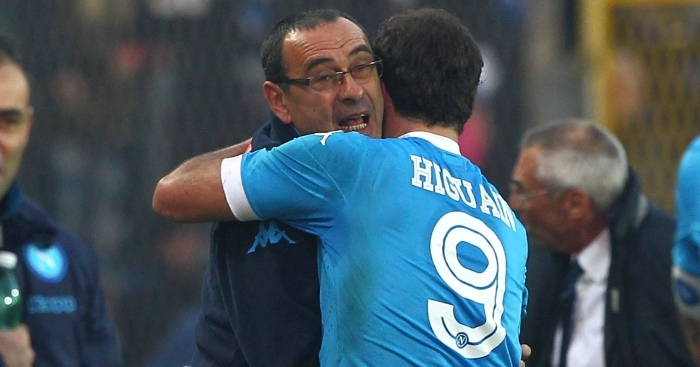 “I have big respect for Sarri but he was the only one who wanted me at Chelsea,” said Higuain when he signed for AC Milan instead of moving to Stamford Bridge. Now Higuain is on the verge of finally signing for the Blues after a half-season in Milan in which he has struggled – scoring six goals in 15 games – and the reaction from some has been ridiculous. “He’s 31 years old!” said Sam Allardyce, incredulously. “Chelsea have done it before with Hernan Crespo, they brought him in for big, big money and it didn’t work – this could be the same again.” Leaving aside the fact that Crespo was 28 when he signed, had a half-decent scoring record at Stamford Bridge and won the title with Chelsea, Higuain has earned the right to be judged on his own merits. And particularly on his own merits under Sarri at Napoli. 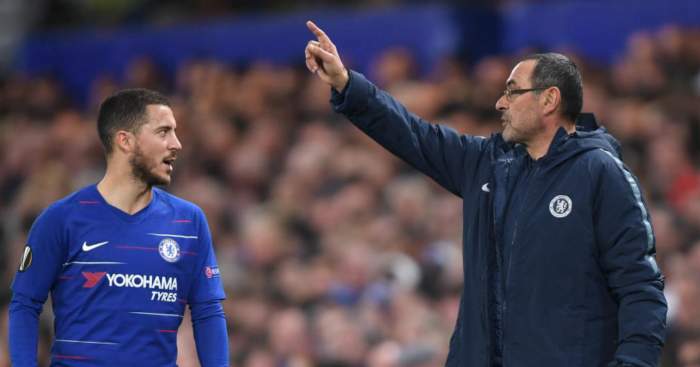 We are waiting to see a reaction from Chelsea’s players to Sarri’s calculated attack on Saturday – history suggests that tough love does not work on this squad – but what we do know is that Higuain is one elite footballer who reacts to both carrot and stick. 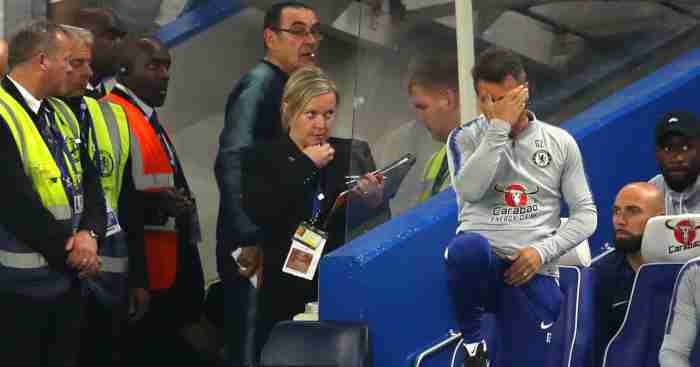 “What did I say to Higuain in pre-season? I told him he was too lazy and if he didn’t change his attitude he’d never become the best centre-forward in the world,” said Sarri when asked how he had transformed the Argentine’s form and fitness over one summer. 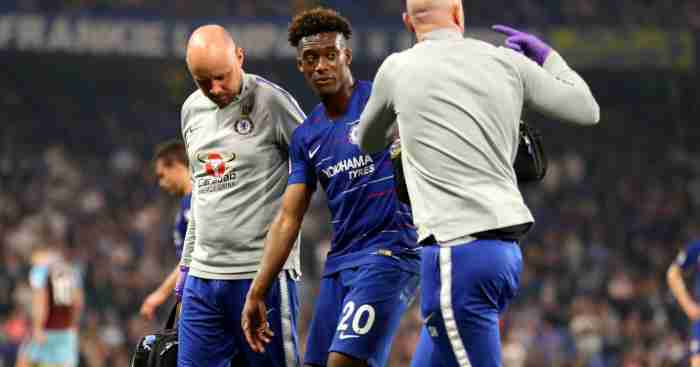 Chelsea will be hoping for a similar reaction in January, but the truth is that it may come too late – his team has lost momentum after an excellent start that made the paucity of their summer business look like a detail. Having appointed a new manager and put faith in a new system, they failed to provide any new attacking blood. Having rejected a short-term option, they have now been backed into the corner of an even shorter-term fix.